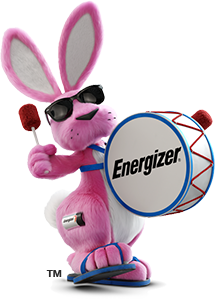 At Energizer, we believe everyone has the power to make a positive impact. 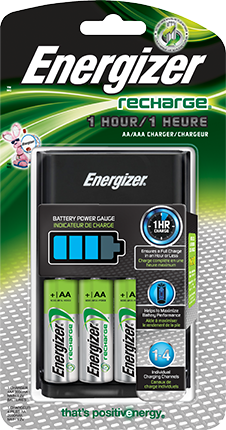 Throughout the years, Energizer has also led the industry in eliminating heavy metals from our batteries, while at the same time improving performance. 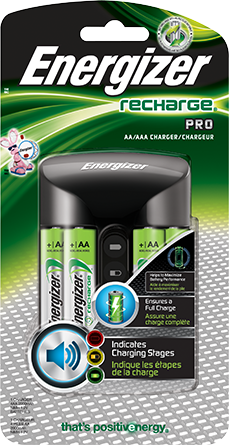 During the 1990's, Energizer removed Mercury and Cadmium from all household batteries (AAA, AA, C, D and 9V), introducing the first zero-added mercury AA battery commercially available. 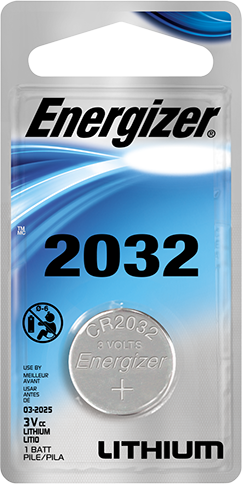 During the same time, we converted our hearing aid batteries from mercuric oxide to a zinc air form, eliminating 90% of the mercury. 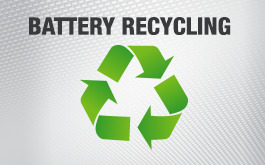 Today we produce hearing aid batteries with no added mercury. 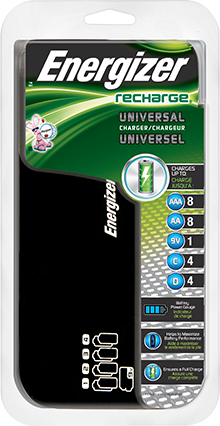 We also manufacture Energizer® Ultimate Lithium batteries, the world's longest-lasting AA and AAA batteries for high-tech devices. 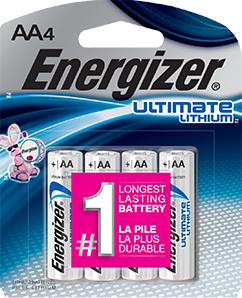 Not only do they last longer than ordinary alkaline batteries, they are significantly lighter than alkaline batteries. 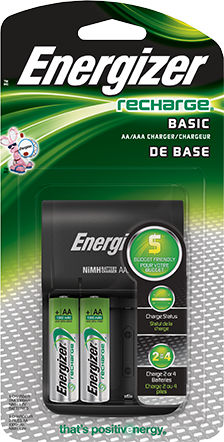 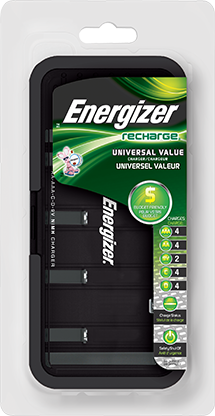 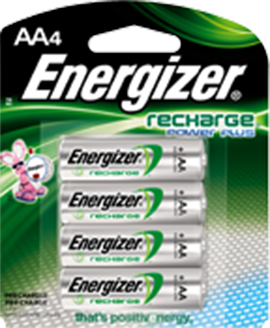 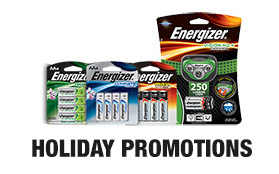 Or for batteries that you can recharge over and over again, we offer Energizer® Recharge® rechargeable batteries. 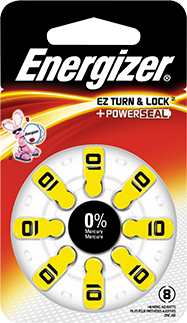 As part of the Energizer commitment to investing in a positive impact on the world, Energizer has identified programs that can help keep families safe. 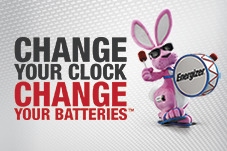 For 27 years, Energizer has partnered with the International Association of Fire Chiefs (IAFC) to keep families safe through the Change Your Clock Change Your Battery® program (CYCCYB). 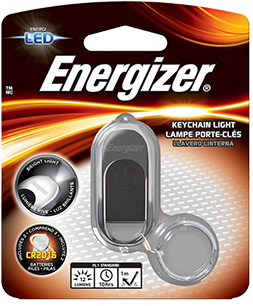 Energizer has also committed to powering families for when the lights go out with Preparedness. 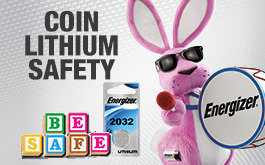 And in effort to help keep kids safe, Energizer is leading the industry by being the first to voluntarily develop packaging for its 20-millimeter coin lithium batteries that complies with child-resistant packaging standards and recommendations made by the staff at the U.S. Consumer Product Safety Commission. 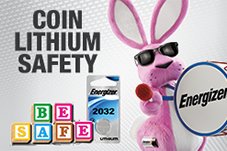 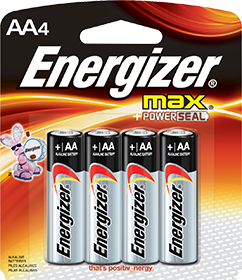 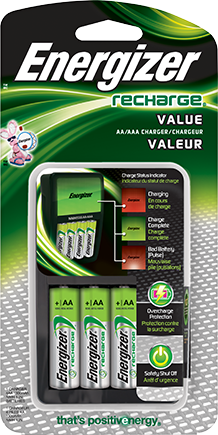 In an effort to help keep kids safe, Energizer is leading the industry in coin lithium battery safety. 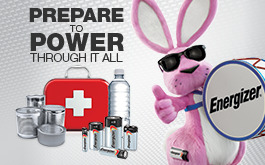 Be prepared to weather any storm. 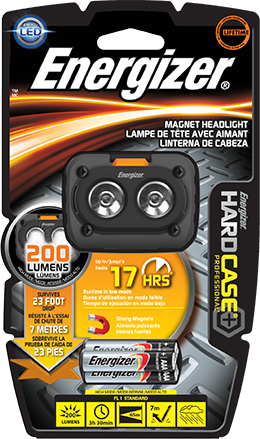 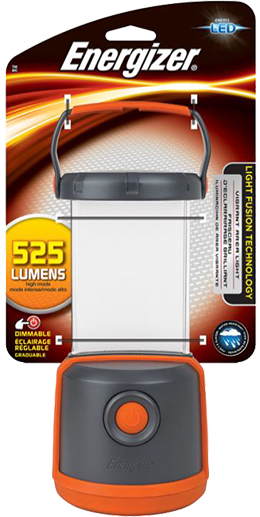 Energizer® portable lights ensure you’re ready when the lights go out.